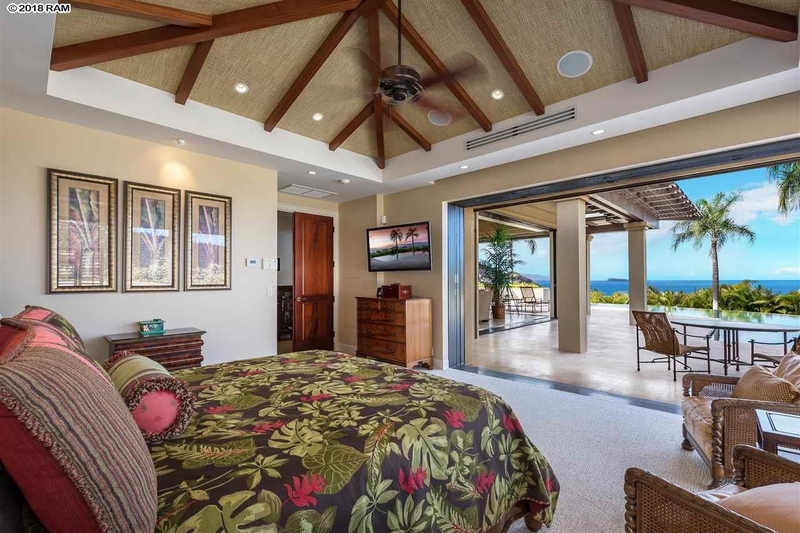 Remarks: The community of Black Sand at Makena consists of a 7 lot oceanfront compound with gated entry. 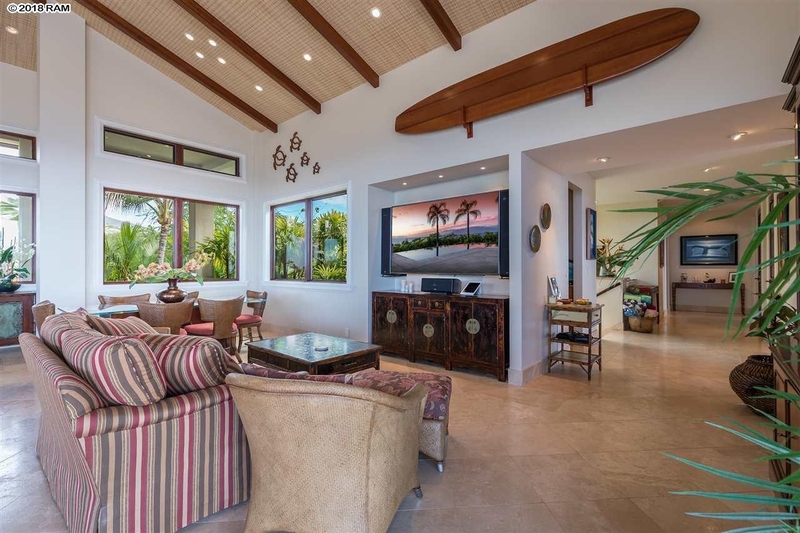 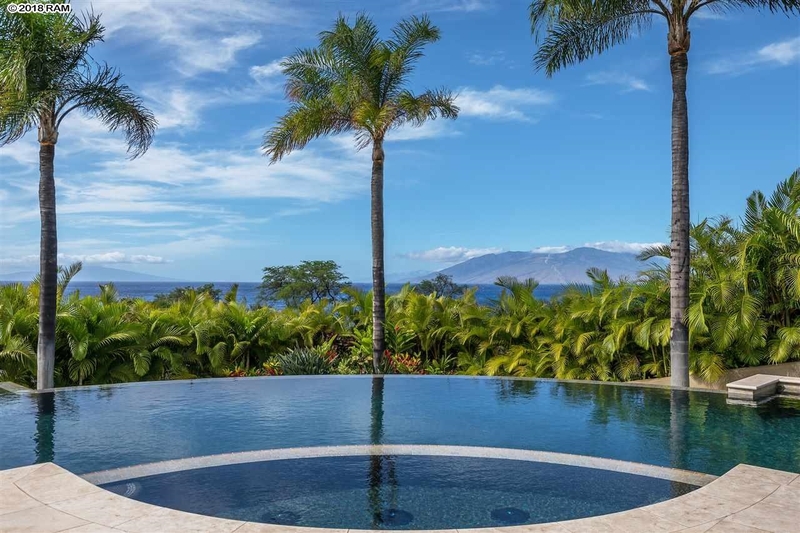 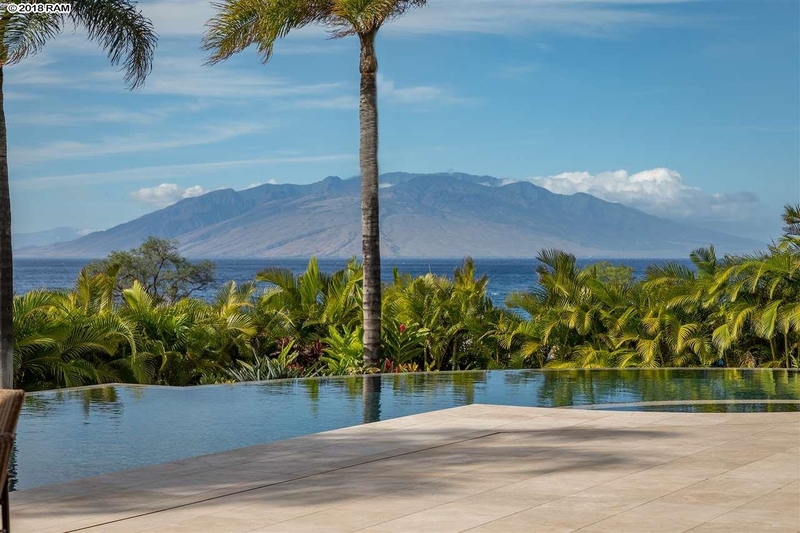 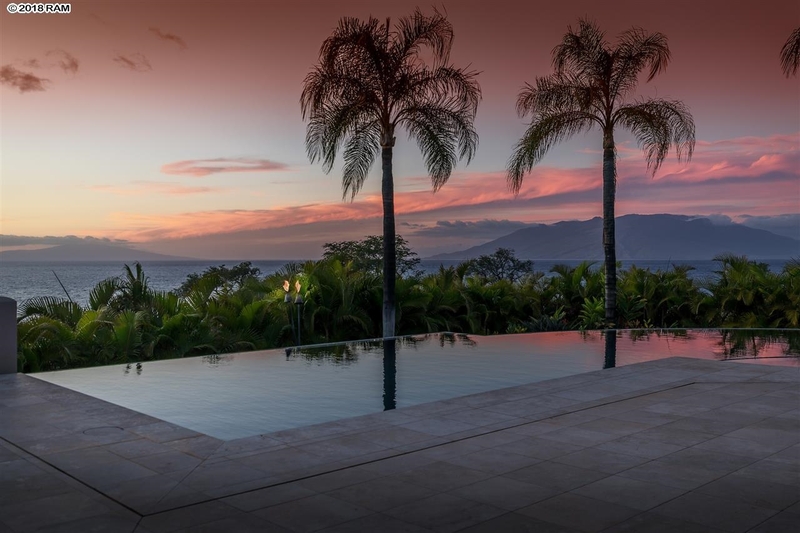 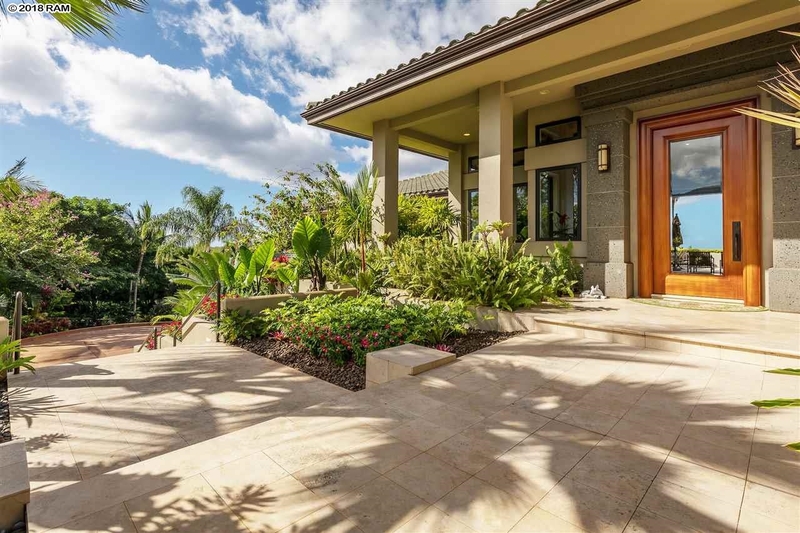 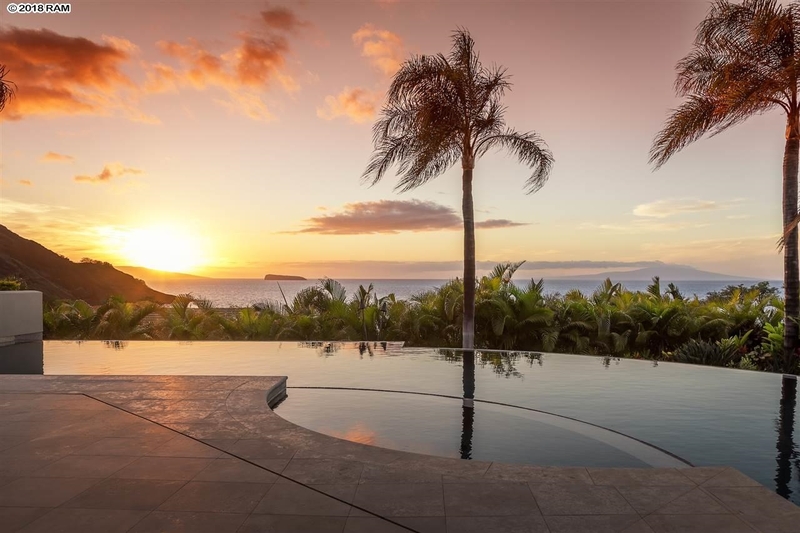 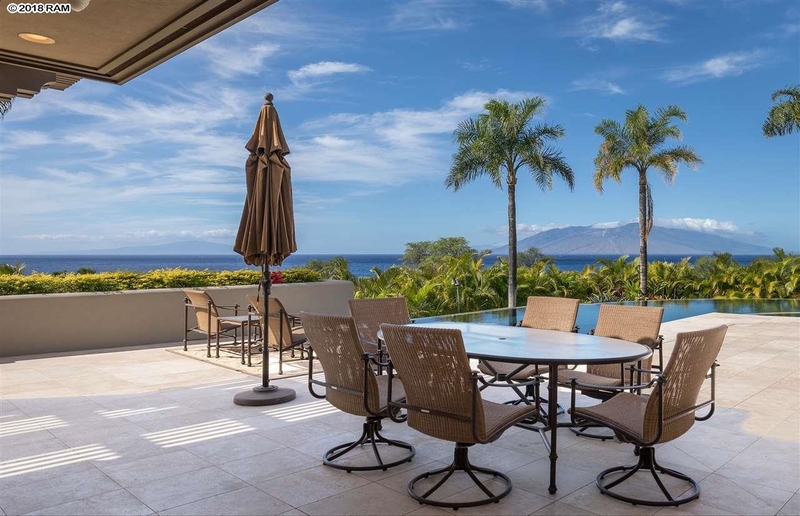 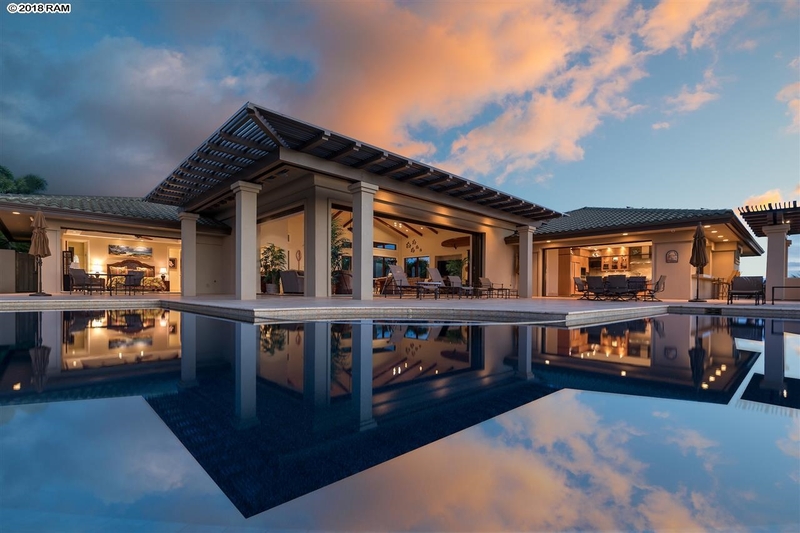 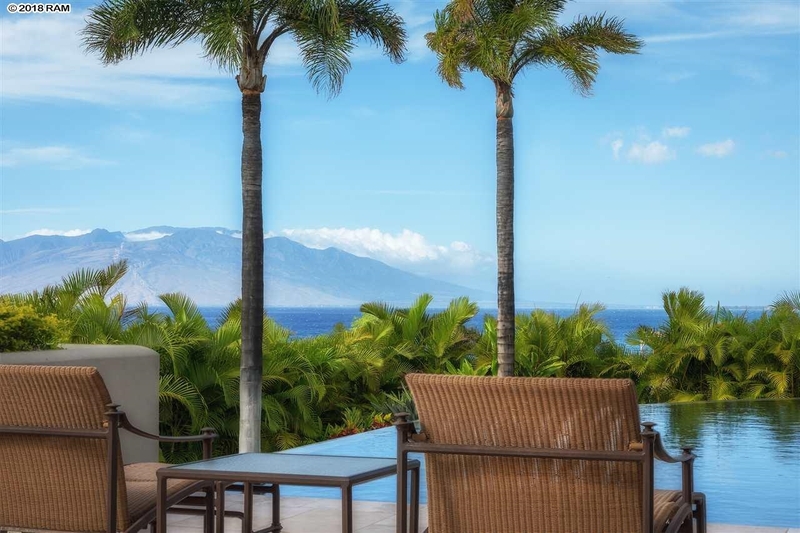 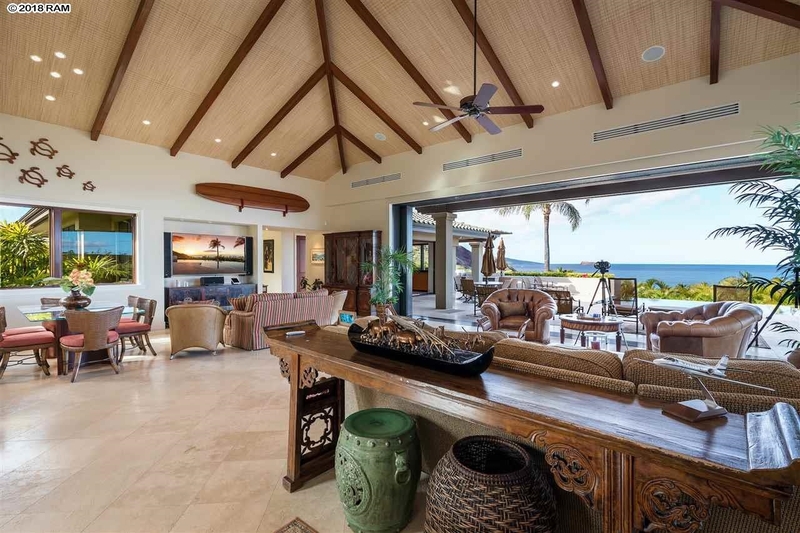 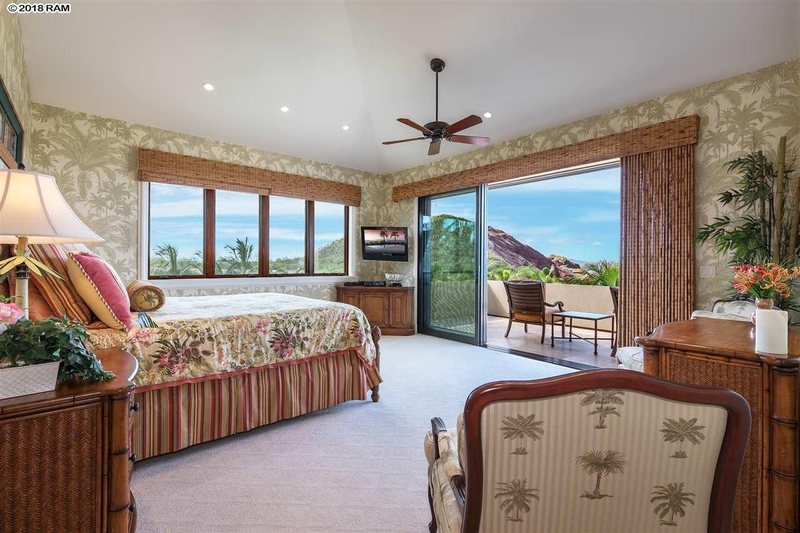 This home affords one of the most outstanding view locations in all of Makena. 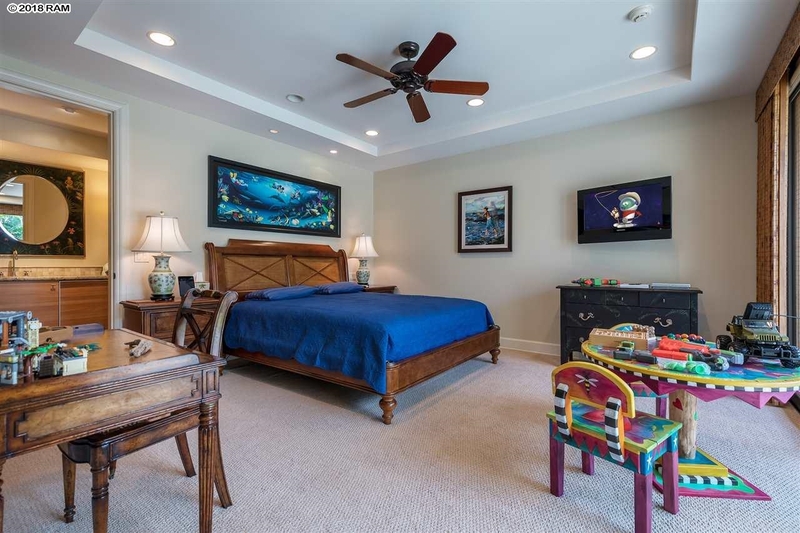 The home, originally purchased in 2008, has had extensive upgrades and has been beautifully maintained in a pristine condition. 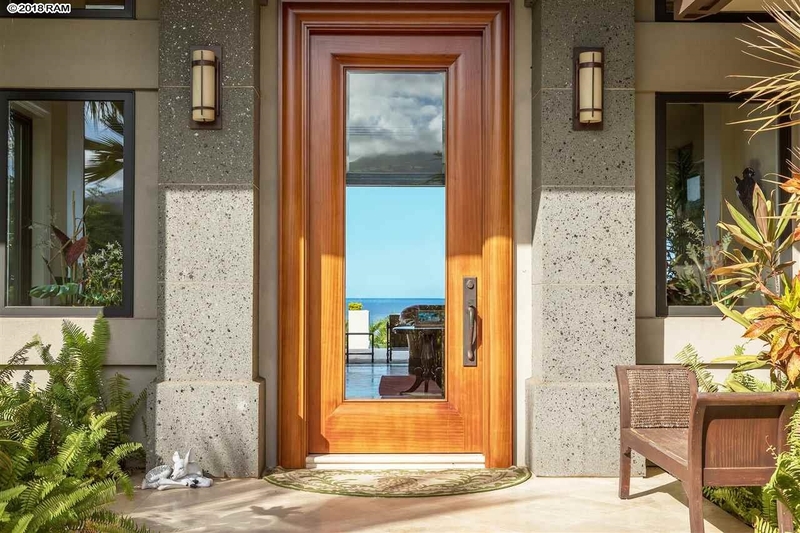 Entering through the massive mahogany entry door one is captivated by the 20 foot ceilings that captures the full Makena coastline from the Pu’u (cinder cone) of Black Sand beach through to the West Maui Mts. 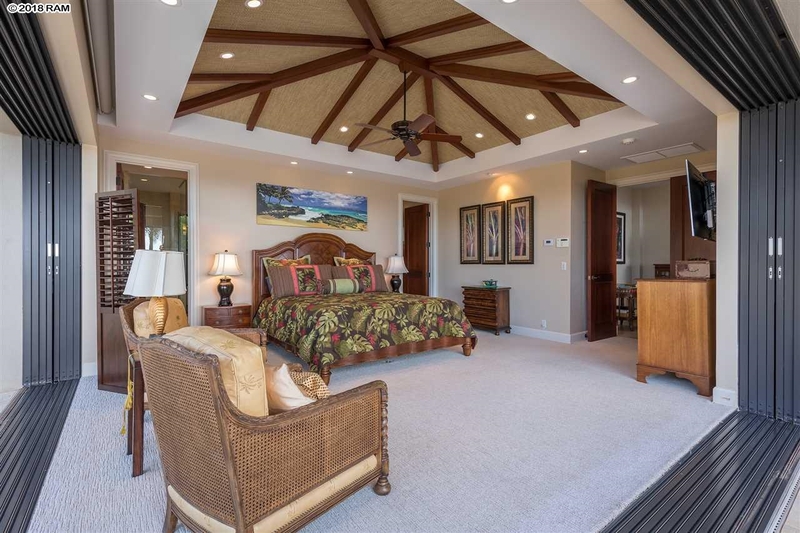 The master suite with vaulted ceilings provides an equally impressive view plane of year round sunsets over the expansive Pacific. 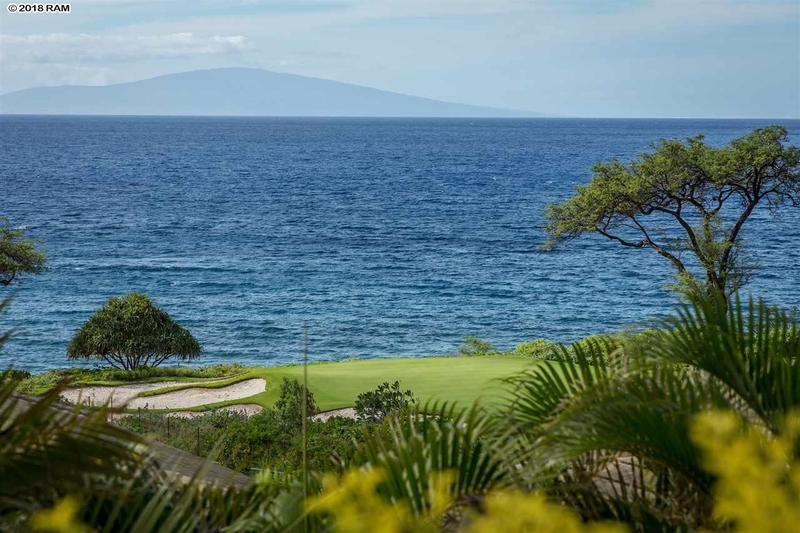 The owners love when the whales arrive as they invariably spend time around Black Sand and one can listen to the sing song of mother and calf. 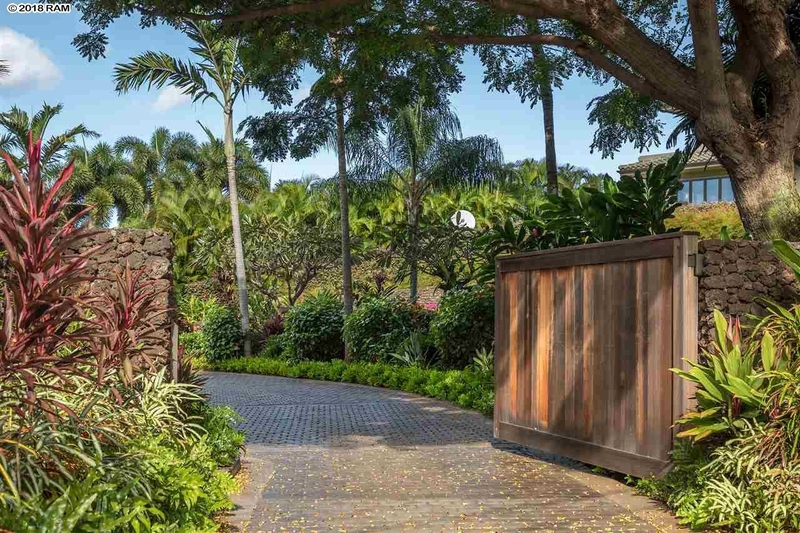 Adjacent to the property is the Maluaka subdivision of Discovery. 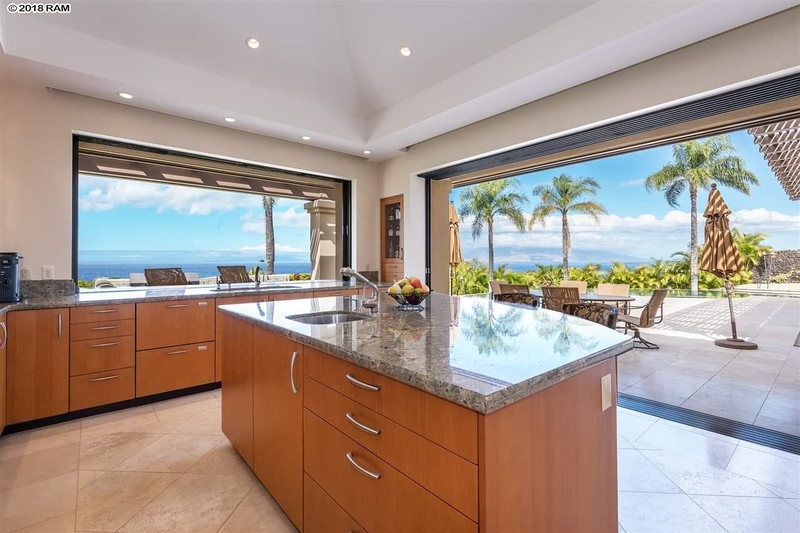 5490 Makena Rd is a home for sale in Wailea Makena (MLS# 377267). 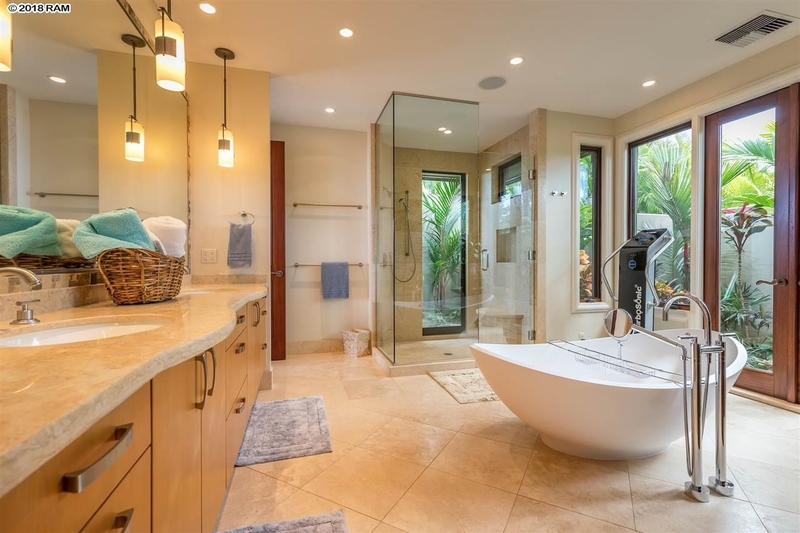 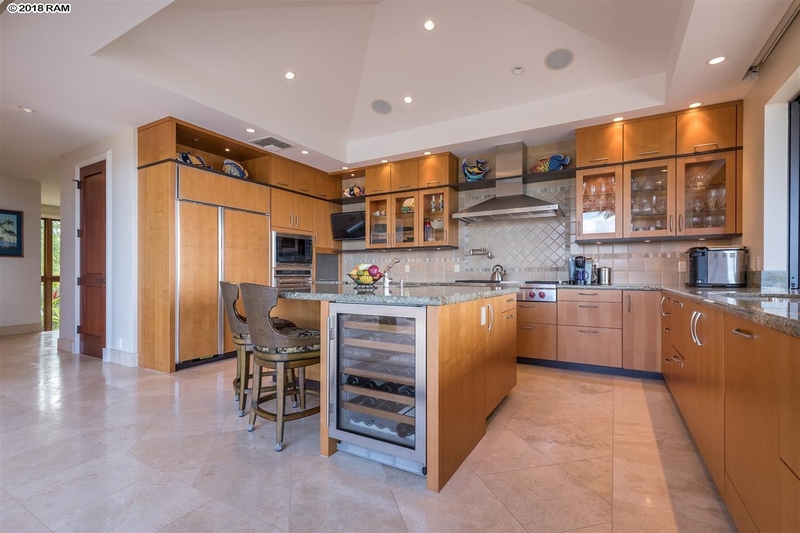 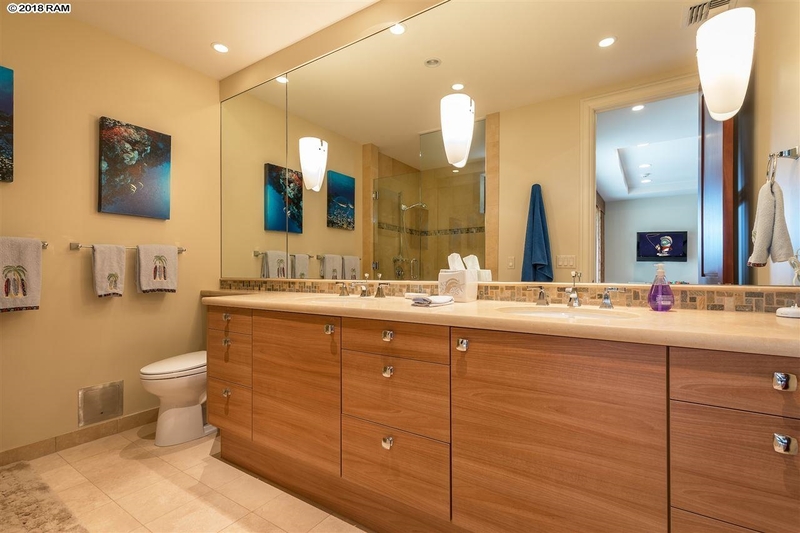 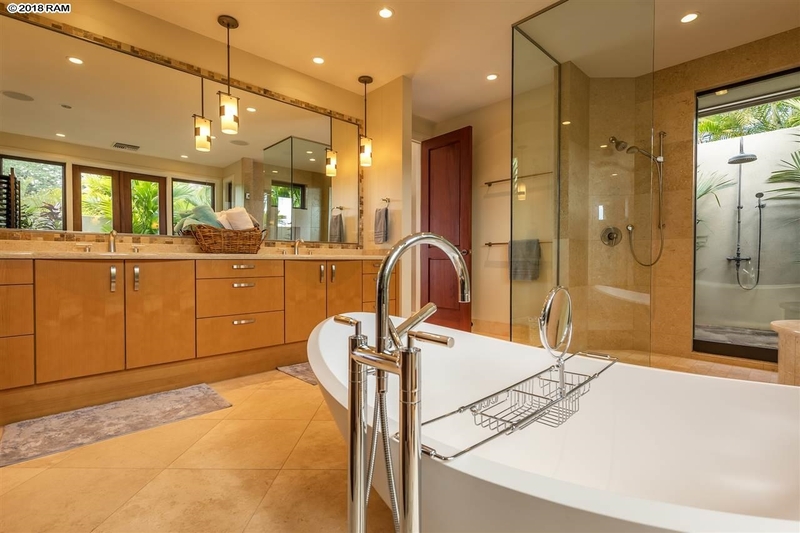 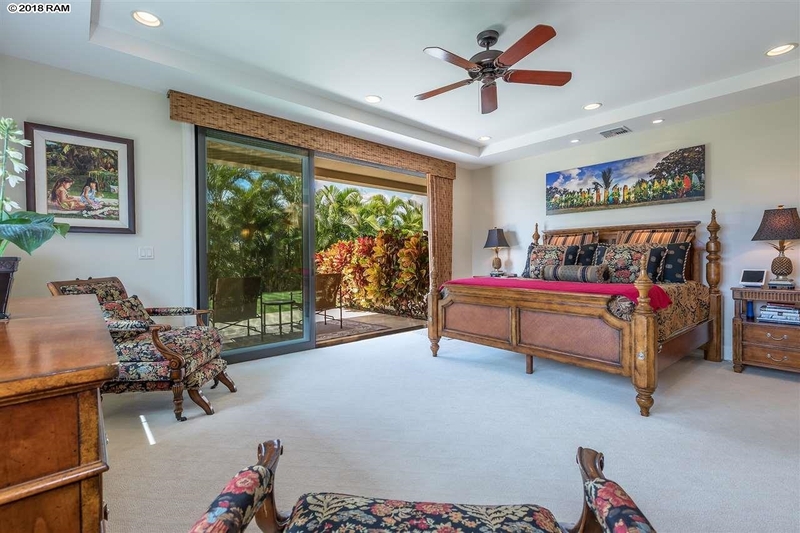 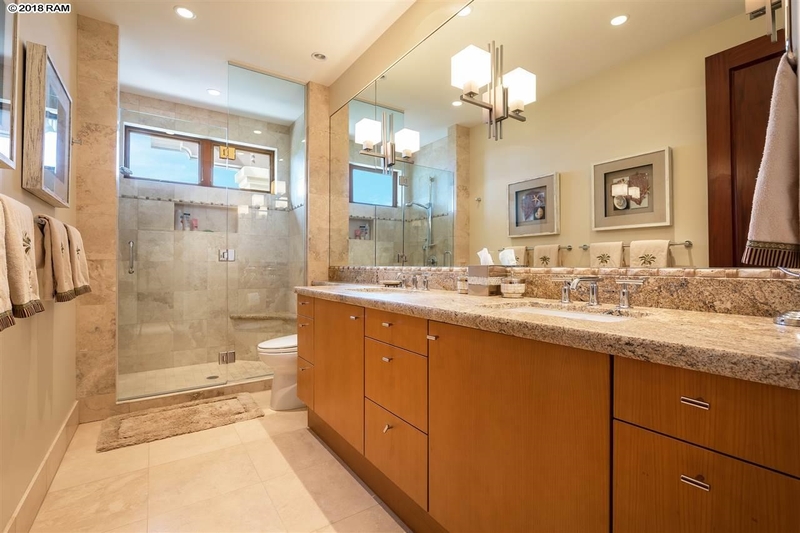 This property features 5 bedrooms, 5 baths, and is 5485 sq ft. 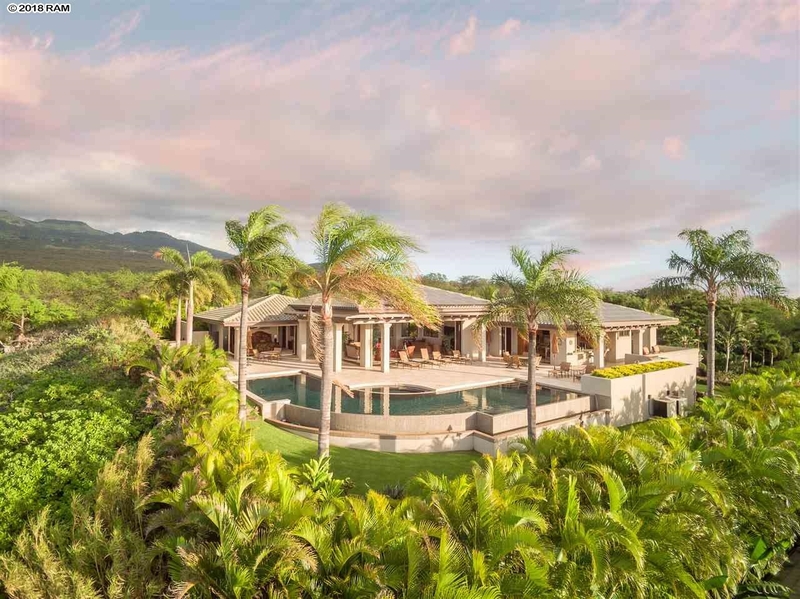 It is currently listed at $12,750,000. 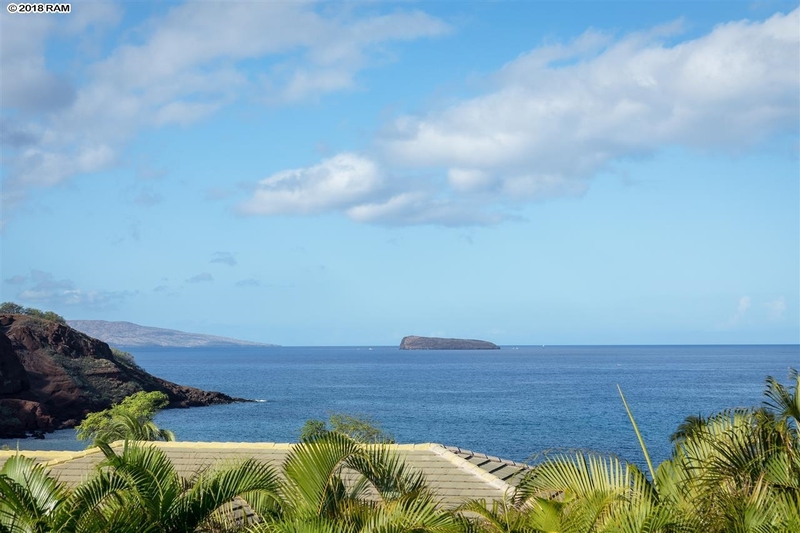 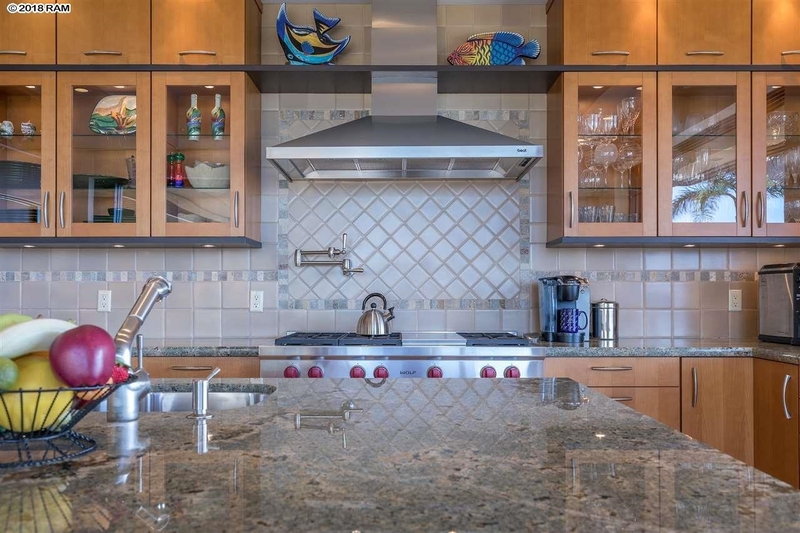 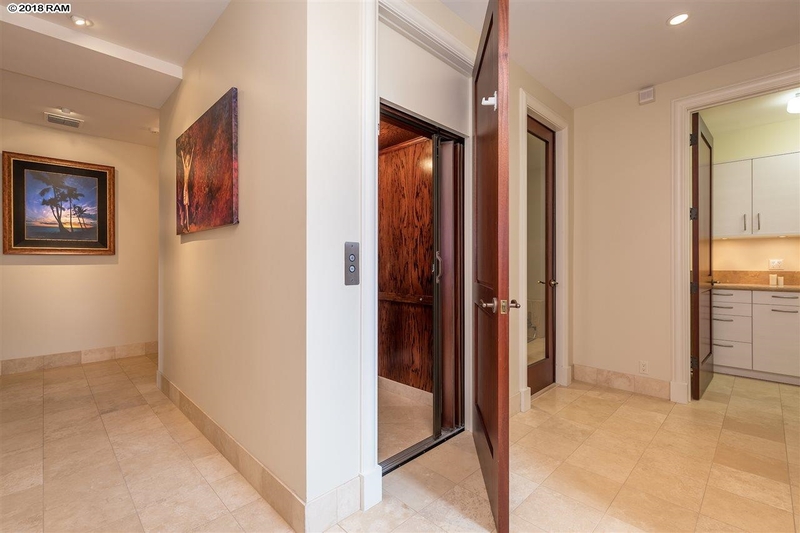 You are viewing the Official Maui MLS® details for the condo for sale at 5490 Makena Rd, Kihei, HI 96753 – MLS®# 377267.